Get your hands on some gorgeous additions to your collection and great gifts - lovely lullabies, spine-tingeling tales, Haunting hoodies. Just click to order. We can deliver to you or wrap and enclose a gift card for that surprise present. Exclusively available here or at live concerts. Picture shows Large second right. Picture shows Medium size far left and far right. 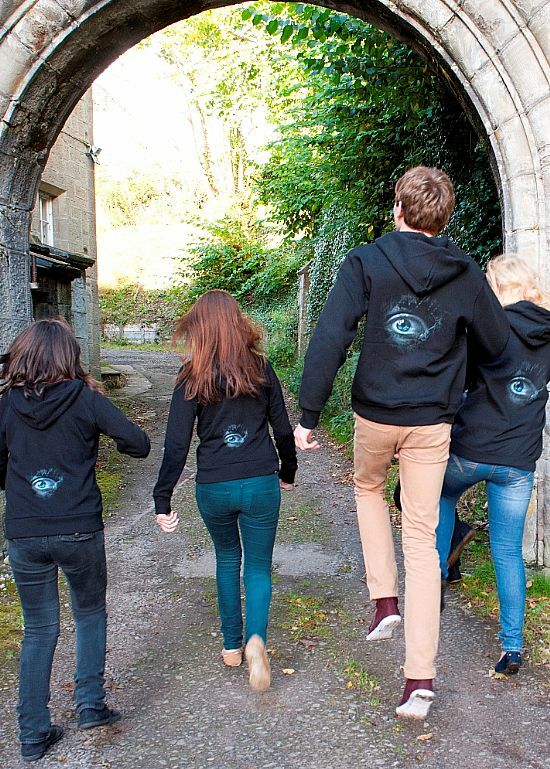 Haunting eye image printed smaller than Medium and Large, lower back. Picture shows Small size centre and far right. 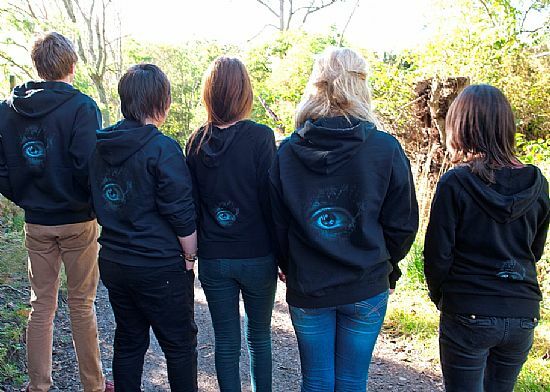 Enter the eerie otherworld of the Scottish supernatural. 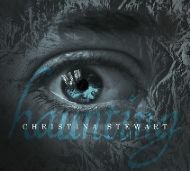 Haunting is a remarkable double album with songs from Scottish tradition on the first CD mirrored by spoken word tracks on the second. Encounter selkies, spirits, enchantment, fairies and the second sight. Living Tradition : "an entrancing and delightful journey through history, morality and folklore"
Folkwords : "an absolute wealth of myth and legend"
Over 118 minutes of traditional songs in Scots, Gaelic and English and tales in English with a Scottish flavour. 14 lullabies from Scottish tradition in Scots dialect, English and Scottish Gaelic, some with minimal harp accompaniment from Bill Taylor, but most sung unaccompanied, as a mother would sing to her child, at a gentle rocking pace. Note that price includes postage and packing. For a discounted rate, buy the CD and songbook together. Dirty Linen : "this is a wonderful album, even if your children are grown, for you can’t help but relax and feel safe while hearing the beautiful singing"
Bob Pegg was commissioned to create original music for the evocative and magical Between 2 Worlds forestry installation, which combined spectacular lighting with etherial music and song on a woodland walk near Aviemore. 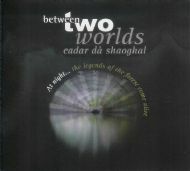 This accompanying CD shares the Between 2 Worlds name and includes Bob's compositions for the piece and some bonus material. Christina sings a blessing to the loom with words taken from Martin Martin and new pieces by Bob. 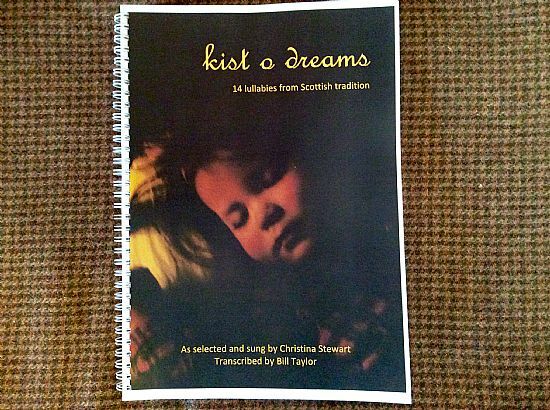 14 gorgeous lullabies from Scottish tradition, as selected and sung by Christina Stewart and transcribed by Bill Taylor, with full words, translations and notes. 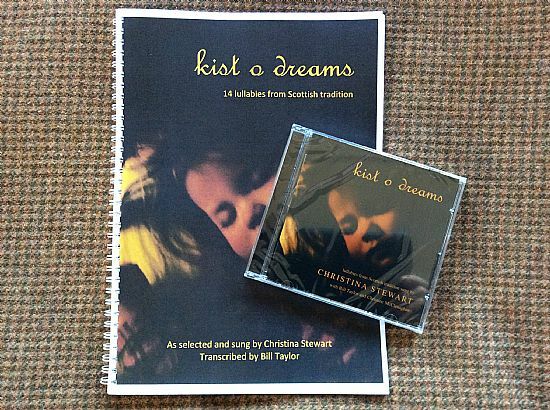 The songs are noted as they were sung on the kist o dreams CD. Please note that the price includes postage and packing. If you are buying the book and CD together, use the next option to get a discount! 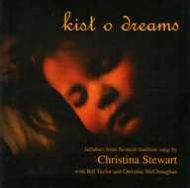 14 gorgeous lullabies from Scottish tradition, selected and sung by Christina Stewart, transcribed by harp expert Bill Taylor. 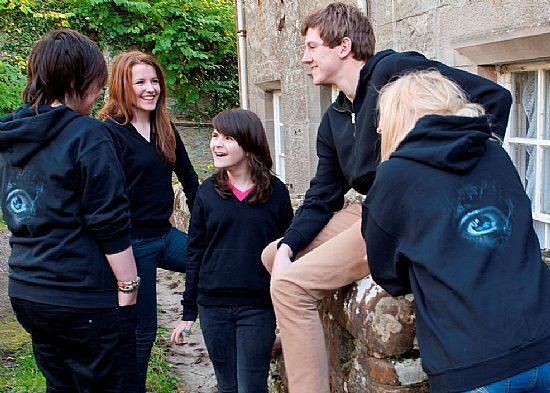 The songs are in Gaelic, Scots and English, with translations and notes where required. Please note that the price quoted includes postage and packing and is for one copy each of the songbook and the CD. To order an album for delivery outside the UK, or to order the "Celtic Lullabies" compilation, "Mouth Music" or the Feisty Besoms album "Auld Flames", please go to the "Albums" tab and click on the cover image of the album of your choice. This will take you to distributors who distribute internationally.